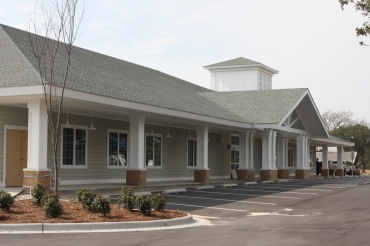 CCE specializes in exterior siding installations, both residential and commercial. Our experienced siding and installation crews use only the best materials. Our products do an outstanding job of both looking great and protecting you from the elements. 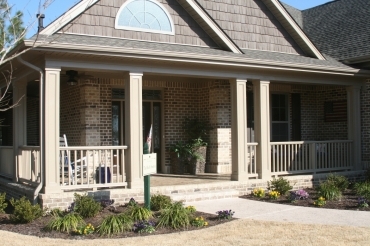 We Install James Hardie Fiber Cement Lap Siding, Shake Siding, Board & Batten, Soffits and Fascia. Fiber cement is less susceptible to warping, and is resistant to cracking, rotting, and extreme weather. Hand-Split Cedar Shake Siding is a classic, traditional siding option for our coastal region which is both beautiful and timeless.